Arkansas Children’s hosted Credit Unions at the Mission Center to celebrate their successful campaign. To learn more about partnership opportunities, please visit https://cu4kids.org/. We also celebrated that over 80 local CU4Kids partners who cumulatively raised over $153,000 in 2018 for Arkansas Children’s, the local Children’s Miracle Network Hospital. 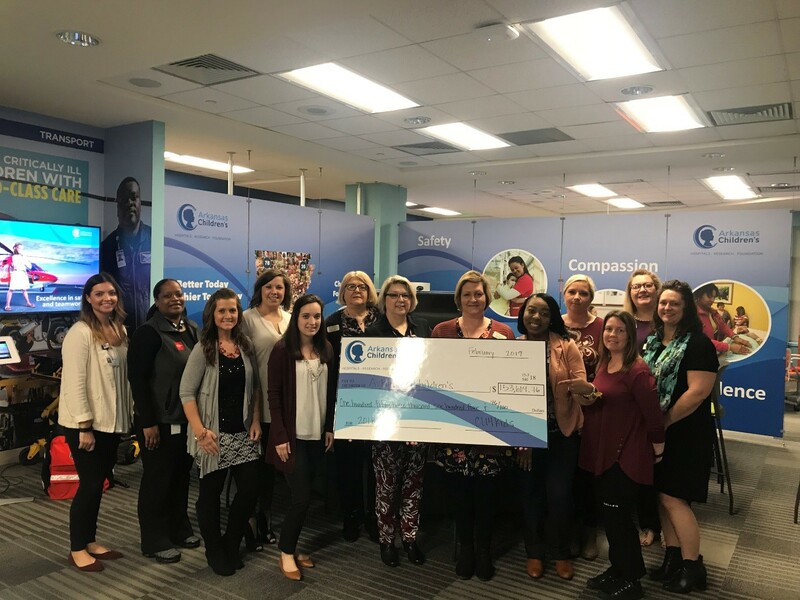 Thank you to all of the local Credit Unions for your continued to support to ensure we can provide the best care possible to children throughout the state where they live, learn and play!